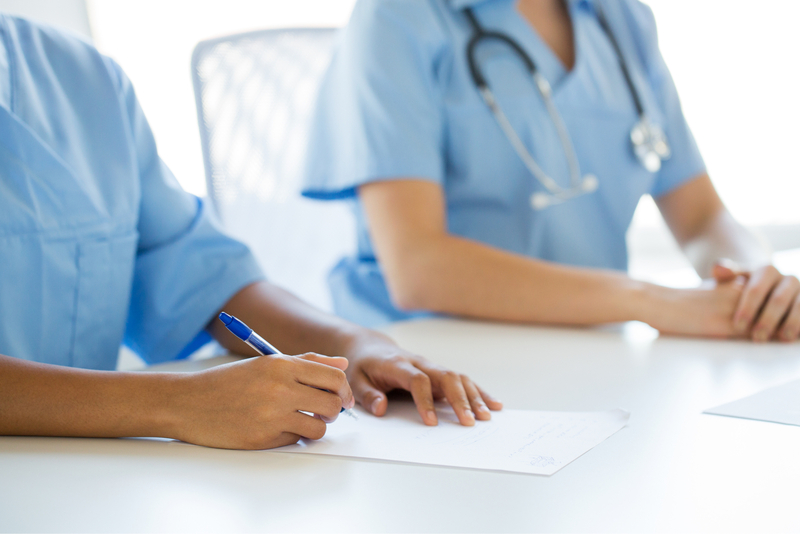 Nurse Education & Training Solutions provides onsite training at your facility and at convenient locations in Ireland for nurses, healthcare assistants and allied health professionals who wish to update their knowledge and skills. We offer a comprehensive range of education and training services to healthcare facilities and professionals in a wide range of general and speciality areas. Courses are for nurses primarily but are open to healthcare assistants and allied professional employees where appropriate. All training is accredited at Category 1 or 2 by NMBI (An Bord Altranais) and can be viewed on the Continuing Professional Directory on the NMBI Website. Onsite training can also be arranged at your facility and certificates will be presented on the day of training. A range of courses are also run at locations around the country for individuals who wish to update their skills in a specific area. Our specialised training courses are designed to meet the continuing professional development needs of Nurses in Ireland and the EU. 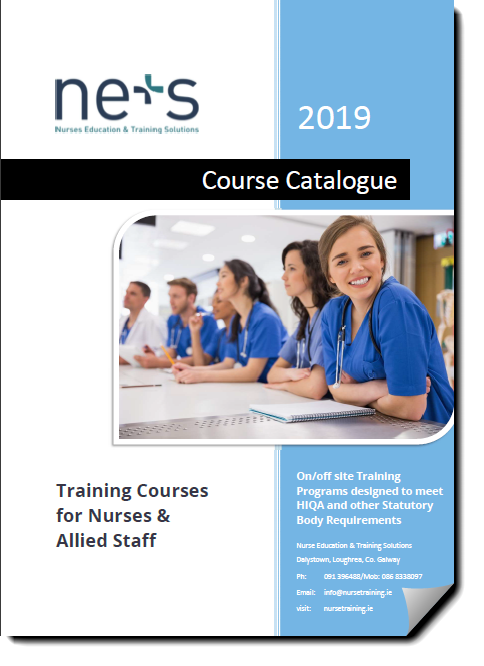 Nurse Education & Training Solutions provide a comprehensive range of educational courses and training services to healthcare facilities and professionals in a wide range of general and clinical nursing areas. Education and Training is delivered by a team of experienced nurse educators. Courses are for nurses primarily but are open to healthcare assistants and allied professional employees where appropriate. Training is accredited at Category 1 or 2 by NMBI where appropriate. Onsite training can be arranged at your facility and certificates will be presented on the day of training. A range of courses are also run at locations around the country for individuals who wish to update their skills in a specific area. to provide a high standard of education and training to healthcare professionals in an efficient and cost effective service to healthcare providers and employees. An inclusive approach to education is fostered and the courses are evaluated on an ongoing basis to ensure participant satisfaction with the programmes. All our courses are evaluated on an ongoing basis to ensure participant satisfaction with the programmes. 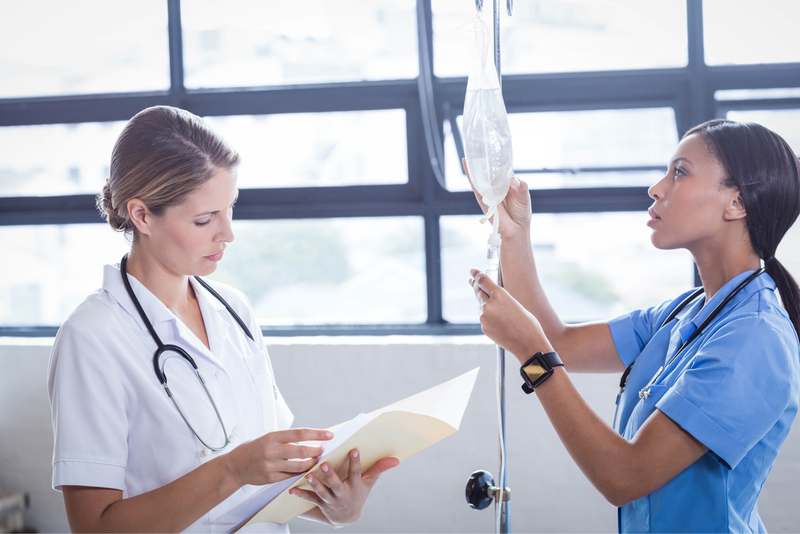 Nurse Education & Training Solutions is attuned to emerging trends and local needs in a rapidly changing healthcare environment and is adaptive and flexible in developing new courses to meet these requirements. Training is reflective of current legislation and underpinned by national and international guidelines set down by relevant governing bodies. It is in line with HIQA Guidelines and NMBI Requirements as well as European and Global Directives for Better Safer Practice in the delivery of healthcare in an evolving and challenging healthcare system. NETS offer a range of courses to help ensure HIQA compliance and standards are met or exceeded. Have a look at our current courses in this category by clicking on the buttton below. NETS offer a range of Specialist Clinical Nursing Skills, and General Nursing Skills and associated courses. Have a look at our current courses in this category by clicking on the buttton below. We provide comprehensive training in providing nursing and care in our Dementia, Elderly and End of Life care courses. Have a look at our current courses in this category by clicking on the buttton below. How do I book a Course at the NETS Training Centre? Browse our Course Calendar for upcoming Courses that interest you in our various categories. You can book and pay securely online by Credit or Debit Card or PayPal (no PayPal account required). For Card or PayPal payments you’ll be emailed your ticket with Course Details immediately on payment. You can also reserve your place and pay by cheque made payable to NETS (choose cheque payment). You won’t receive your tickets until your cheque has cleared, which must be at least 3 days before the course starts. Can we take NETS courses at our Nursing Home/Hospital/Health Centre? Yes – subject to minimum number of participants. 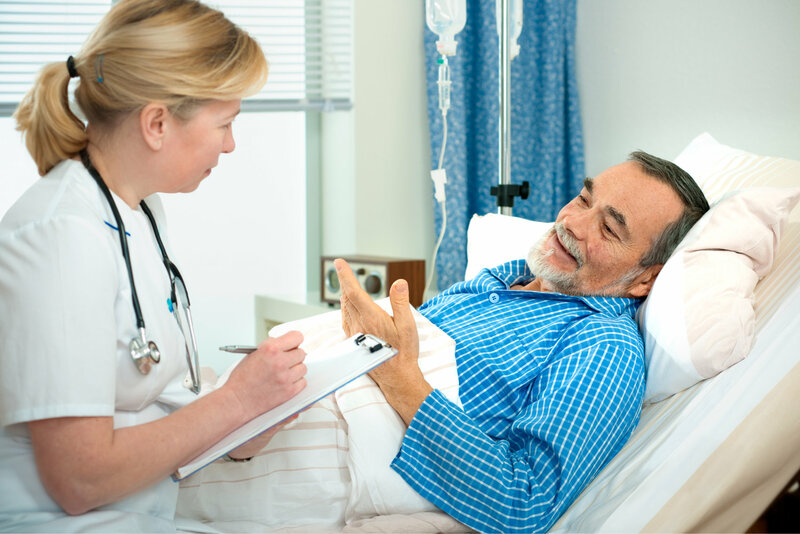 A great deal of our training is delivered onsite in Nursing Homes, Hospitals and other Clincal and care settings. Please enquire for any specific training onsite requirements and we’ll be happy to help. Yes you will. NETS Certificates with the Course Title, Date, Student Name and Tutor Name are issued to students at the end of training, these can be used as proof of CPD in many cases. Do your courses include practical skills where I can learn and improve technique? Who have you delivered courses to? We’ve delivered professional training and CPD to a large and growing range of professional clients , large and small, across Ireland, including Nursing & Care Homes, Hospitals (Private & Public), Independent Living Centres and many other settings. Clients include: GMIT Castlebar Nursing Dept., Galway Hospice, Brothers of Charity Galway, Ennis, Gort, Cheshire Homes, Barringtons Hospital, Irish Wheelchair Association, Portumna Retirement Village, NHI Midwest and numerous nursing homes and similar private Hospitals and health centres etc.